About Edith M Patch (Author) : Edith M Patch is a published author. 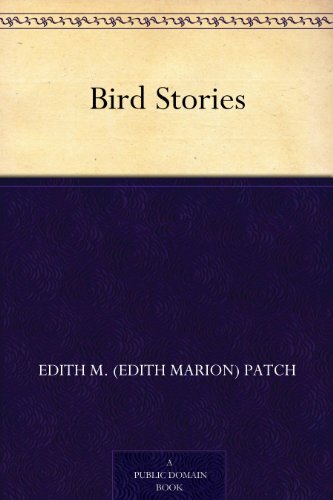 Some of the published credits of Edith M Patch include Forest neighbors,, Bird stories,. About Robert J. Sim (Illustrator) : Robert J. Sim is a published illustrator. 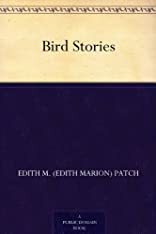 Published credits of Robert J. Sim include Bird Stories (1921).